Complete Marketing Resources Inc serves as our marketing team so I can concentrate on improving my business. CMR has developed a cost effective, coordinated online marketing plan using our website, constant contact, and social media as one source. Together CMR and Merle Norman Madisonville have developed a monthly newsletter that we also use in a direct mail approach to reach our current customers. My website has been up for more than 2 years and has helped me to grow my business. My customers love the online appointment request program and it makes it easier for us to get them scheduled as we have more details and can make judgements on how long it takes to get their job done. When I want changes, I simply give Marion and the team a call. It's that easy. I'm going to add coupons and some other features as we move into 2015. Marion Miller works hard for each client to get the job done. She is creative and just created two logos for our new Economic Development programs Innovate Hopkins County and HC Ventures structured to assist our entrepreneurs in Hopkins County. 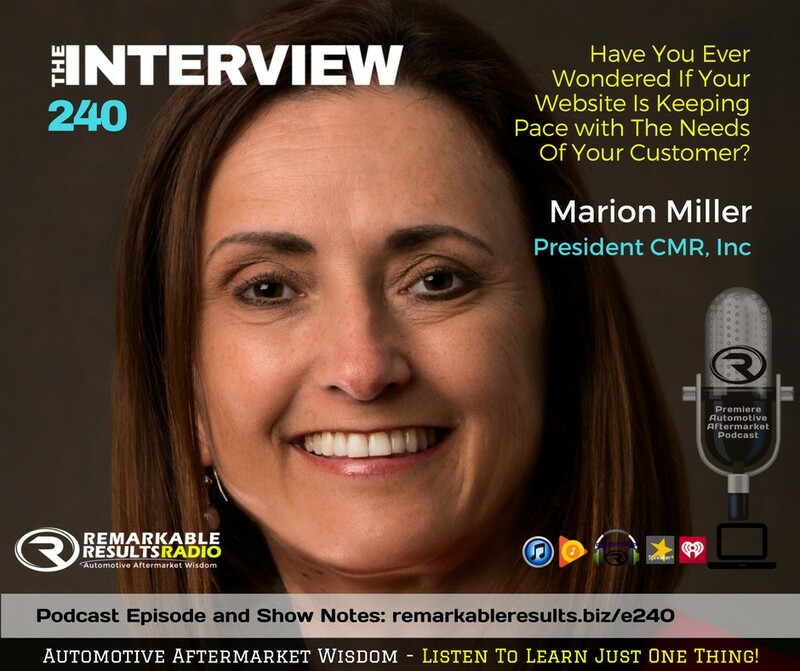 I would highly recommend Marion and CMR Inc any time. - Ruthann Padgett, Entrepreneurial Development Specialist in Hopkins County Kentucky. We have had great response from our website with an international client inquiry from www.landanano.com. This is a company on the cutting edge of digital nanography printing who needed insulation for a drying system. We were not able to assist them with their specific needs, however, every inquiry is a pontential growth opportunity and this reflect the work our website is doing online to gain us business. We have just had our best quarter sales in 18 years. The website coupons are kicking it! We were more than pleased to be selected to take the Hopkins County Government website and comprehensively rebuild it with the guidelines that it function easier, include a submit an issue online program, an urgent warning system, and a news section that would integrate with Facebook immediately upon loading new stories. It was a team effort with the Judge's office and Hopkins County Magistrates that reflects the multitude of departments and opportunities Hopkins County Kentucky provides. We were very pleased to have been passed this wonderful testimonial from Judge Carroll's office. He received the message from Dora Price - Governmental Liaison Kentucky Emergency Management. Thank you for sharing it with us here at CMR. "Best website for layout and information found states Dora Nancy Price, Government Liaison for Kentucky Emergency Management" Hey Judge Carroll! Wanted to send you a note to share that I have been tasked with going to each county website and compiling contact information of elected officials that would either be invited to FEMA workshops or would need to be advised of disasters. I want you to know that HOPKINS COUNTY HAS THE BEST WEBSITE THAT I HAVE FOUND!!! PERFECTLY LAID OUT AND EVEN WITH PICTURES!!!!! Great Job to whomever keeps up your hopkinscounty.ky.gov site! Have a great day!"